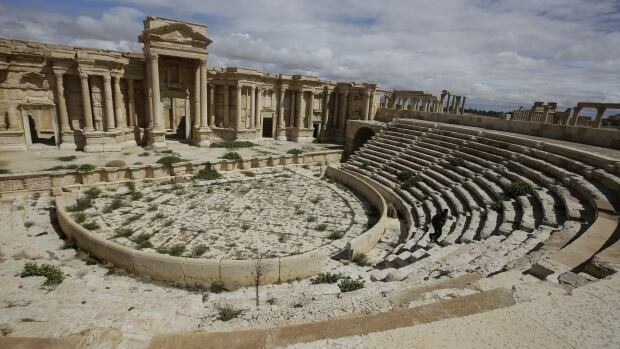 Fighters from the militant group Islamic State in Iraq and Syria (ISIS) seized around a third of the historic Syrian city of Palmyra on Wednesday after fierce clashes with the military and allied combatants, a group monitoring the war said. The city, known as Tadmur in Arabic, is home to a UNESCO World Heritage site and the violence has fuelled fears Islamic State will destroy ancient ruins. The offshoot of al-Qaeda advanced into the city over the weekend but had been repelled. 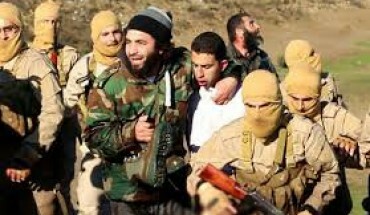 Syrian state television, citing a military source, said in a news flash that armed forces had confronted “the Daesh (ISIS) terrorist group” when it tried to enter a northern neighbourhood of the city on Wednesday. 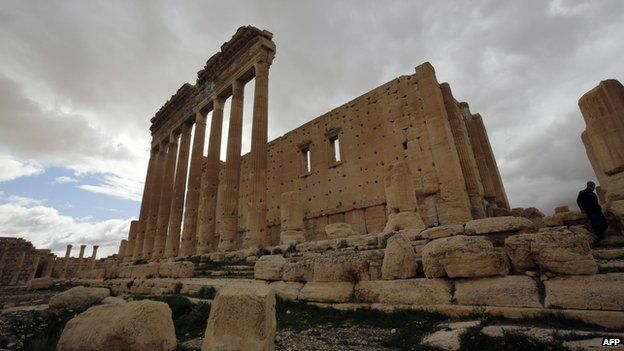 Palmyra’s 2,000-year-old monuments, which lie on the south-western fringe of the modern city, were put on UNESCO’s World Heritage in danger list in 2013. Islamic State has destroyed antiquities and ancient monuments in Iraq and is being targeted by U.S.-led air strikes in both countries. The Britain-based Syrian Observatory for Human Rights said the enemy sides were shelling each other in Palmyra and that the Syrian military had carried out air strikes. Pictures posted by ISIS supporters on social media showed gunmen in what they described as the streets of Palmyra, about 240 kilometres northeast of Damascus. Further east, Kurdish forces backed by U.S.-led air strikes are pressing an attack on Islamic State that has killed at least 170 members of the jihadist group this week, a Kurdish official and the Observatory said. The official said Kurdish YPG fighters and allied militia had encircled ISIS in a dozen villages near the town of Tel Tamr in Hasaka province, which borders land controlled by ISIS in neighbouring Iraq. The Kurdish YPG appears to be trying to drive ISIS from a stronghold in the mountainous Jabal Abdul Aziz area to the southwest of Tel Tamr, said Rami Abdulrahman, who runs the Observatory. The U.S.-led alliance bombing ISIS has been coordinating its air strikes in Hasaka with the YPG, after joining forces with the Kurds to drive the jihadists from Kobani, or Ayn al-Arab, in January. The Kurdish official, Nasir Haj Mansour, said around 80 ISIS fighters were killed in an ambush when they tried to flee the Tel Tamr area for Jabal Abdul Aziz earlier this week. Dozens more were killed in air strikes. “The confirmed number of (ISIS) dead is between 170 and 200,” said Mansour, speaking by telephone from Syria. ISIS is still believed to be holding some 200 Assyrian Christians abducted in February from villages near Tel Tamr. I’m shocked aat how quick your blog loaded on my cell phone. Hi,am Laura ukpabi.I redise in Anambra state,a student of Nnamdi Azikiwe University.Am 21years of age and i have this passion for modelling.i will be willing and ready to work with any agency.plz help me fulfill my dream.Thanks.